Not to be confused with a fellow site we're friends with, this week's edition of SuperPhillip Central's Favorite VGMs is all about digital games. Up until this time, SuperPhillip Central has mostly dealt with retail releases, so we're making up for it with a whole edition featuring downloadable games from indies and big publishers too. Such games this week we'll be focusing on are Shovel Knight, Guacamelee!, and Double Dragon Neon. If you want to keep up to date on what VGMs we've covered in the past, do so with our VGM Database! 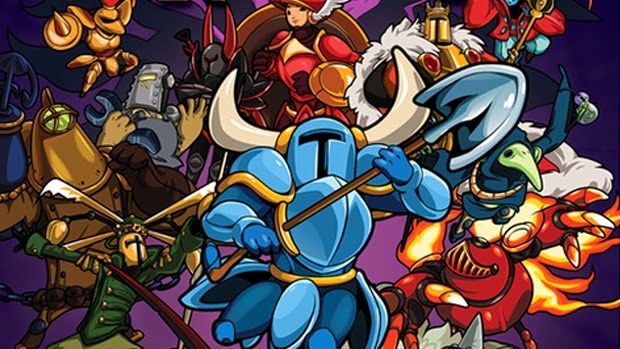 We recently (as in this past Friday) saw Shovel Knight serve as the 500th review for SuperPhillip Central, so why not continue the celebration by having Shovel Knight kick off this digital download edition of SuperPhillip Central's Favorite VGMs? Jake Kaufman provides the chiptune score for the game that sounds just like it belongs in the era it is emulating. A superb job well done, for sure! Phil didn't expect to love Guacamelee! as much as he did, but this Metroid meets luchador experience rocked his world. The presentation played a part in that, featuring crisp visuals and a sensational soundtrack to go along with it. 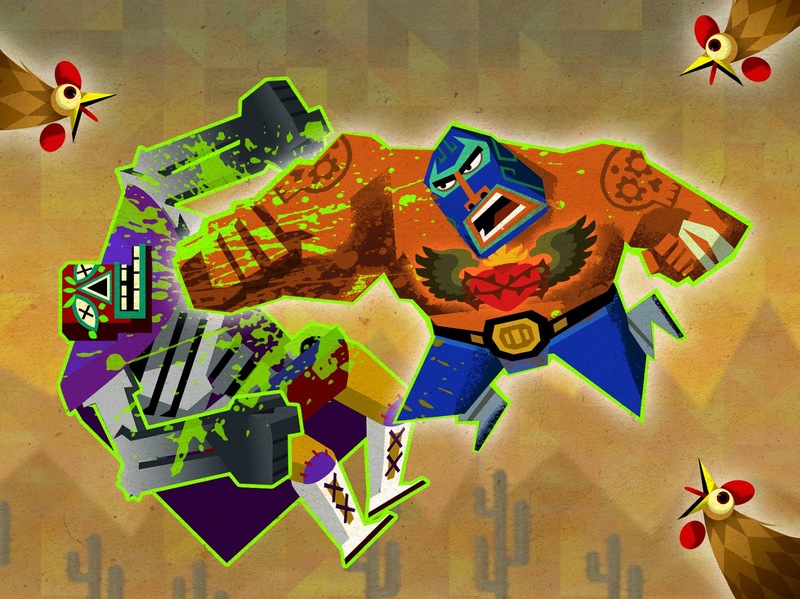 If you're looking for a fun romp, check out the original Guacamelee! or try out the Super Turbo Championship Edition which features more content. 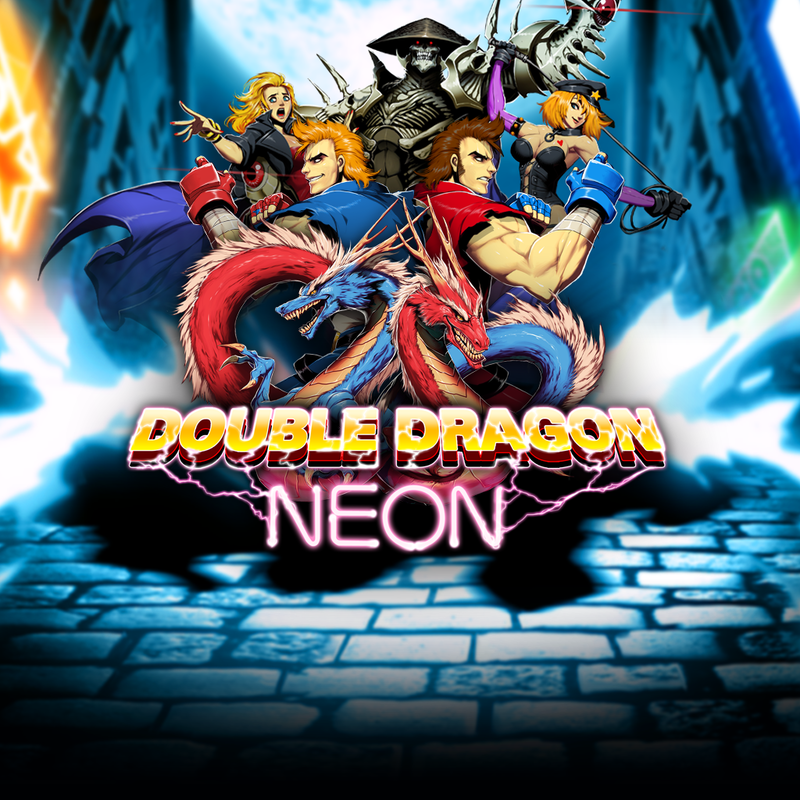 While the Double Dragon series prior to this retro revamp was much more serious, Double Dragon Neon played the series as straight 80's cheese. This end credits theme, Dared to Dream, is all the proof you need of that, with antagonist Skullmaggedon (voiced by director Sean Valesco) singing his song of defeat as he falls to his doom. 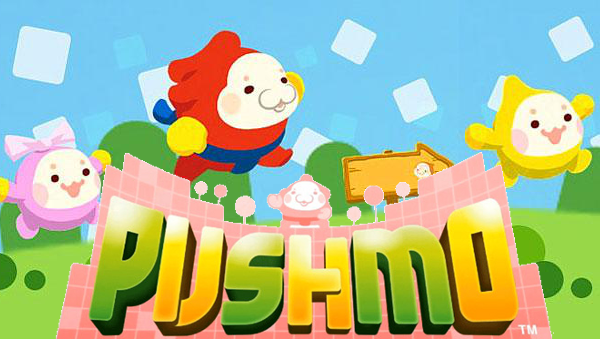 Which game are you a bigger fan of, Pushmo or Crashmo? We found Crashmo hard to wrap our heads around, not being able to advance very far in the game. We also preferred the game concept of Pushmo over its spin-off series, too. Regardless, this retro-sounding Lesson theme gets a modern sound, and boy, does it sound glorious! Whether you're a puzzle fan with a 3DS or a Wii U, there's a Pushmo game available for you. 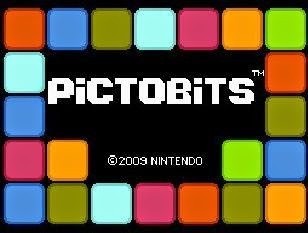 Pictobits was one of those rare Nintendo-made DSiWare exclusives. This particular game featured multiple 8-bit Nintendo sprites and a sound that harked back to the Nintendo Entertainment System and Famicom era of gaming. If you have a Nintendo 3DS, definitely save some room on your system to purchase this prized puzzler!